Snuggle in with your pet or family for a comfortable stay at the Country Inn & Suites, Calhoun, GA. Stretch out in front of the 39-inch LED flat-screen TV with a cold drink pulled from your in-room refrigerator, or enjoy a warm snack from the microwave. After a good night’s sleep, wake up with a fresh cup of coffee brewed right in the comfort of your own hotel room. Traveling with a large group? For extra space, consider our One-bedroom Suite or King Studio Suite. 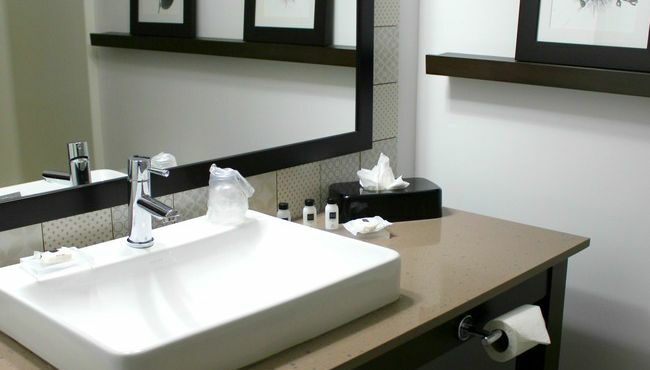 The Country Inn & Suites, Calhoun provides government travelers with excellent rates through the FedRooms program. The hotel provides easy access to the offices of the City of Calhoun, Gordon County and the state of Georgia. 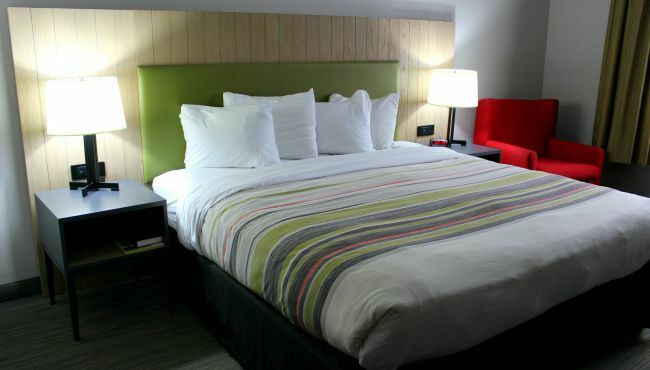 Enjoy an inviting stay in one of our Standard Guest Rooms. 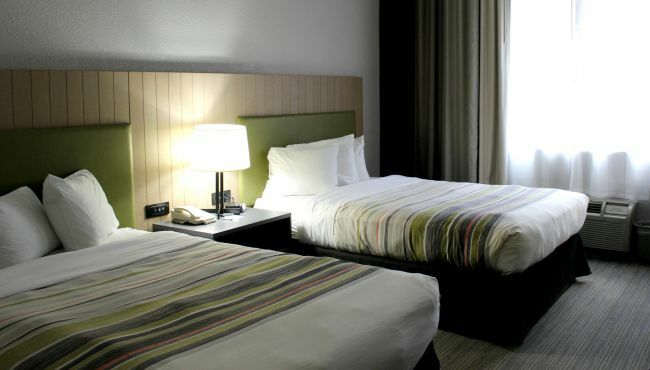 Guests may choose between one king bed or two queen beds. 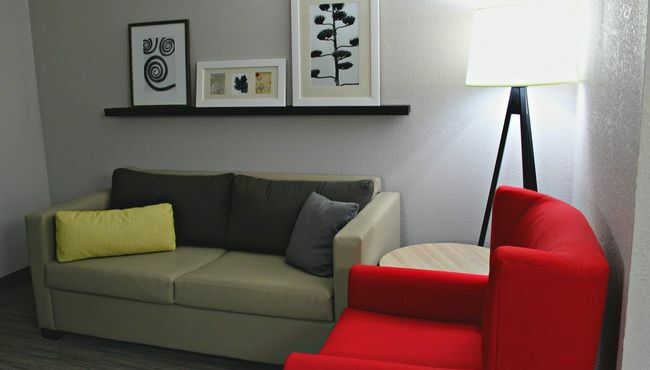 For extra space and privacy consider this suite, which features a separate sitting area furnished with a sleeper sofa. Ideal for both families and business travelers, these suites include an open floor plan, a bedroom with a king bed and a sleeper sofa.